Painted with A.P. 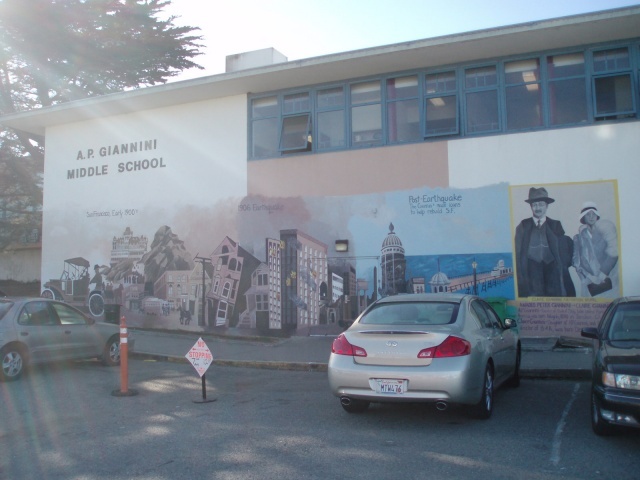 Giannini middle school students for commemoration project of A.P. Giannini's contribution to helping San Francisco families rebuild after the 1906 earthquake.